If you have a Calendar Club Canada store or kiosk near you, you may want to stop by to enjoy their Black Friday Canada 2014 offers! 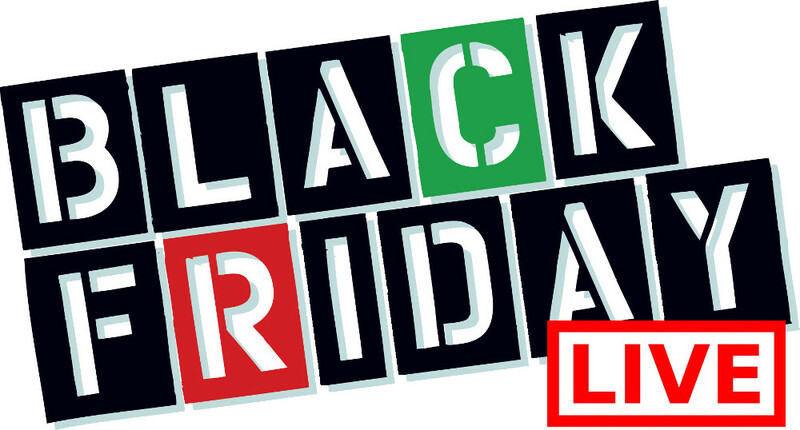 On Black Friday, November 28th 2014 you can purchase items from the Calendar Club for the entire family for the Holiday Season and enjoy Tax Free Day to celebrate Black Friday Canada 2014! I usually buy my parents each a calendar for Christmas, they are quite popular gifts and usually Calendar Club has many unique calendars for hobbyists or people who love a certain animal. 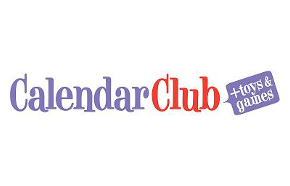 As a horse lover, I have a selection between 6-10 different horse type calendars from Calendar Club Canada when I shop there! 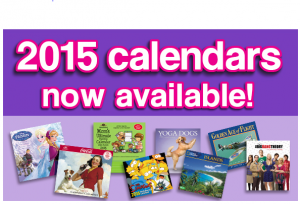 Click here to find a Calendar Club Canada store near you to enjoy their Black Friday Canada 2014 sales and deals.